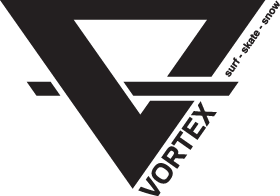 New Stock Now At Vortex! Element Dreamy Shirt- $69.99, Element Avenue Raspberry Jean- $99.99, Nixon Divvy Watch- $259.99, Vans Authentic Slim Rose- $99.95. 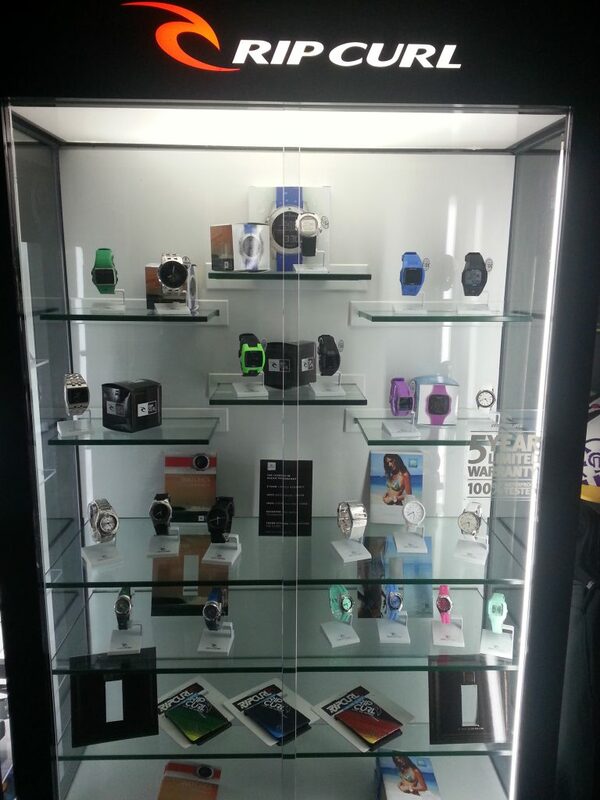 To see more new stock go to our Womens Page. 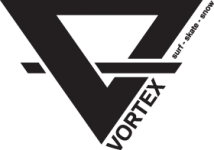 New Stock Arriving Daily at Vortex! Obey Voltage Tee- $49.99, Globe Goodstock Jean- $69.99, Nike Satire- $79.99. For more new men’s gear go to the mens page. Its our 12th Birthday!! Like this photo on our brand new website and come in and wish us Happy Birthday tomorrow to receive 10% off any purchase. 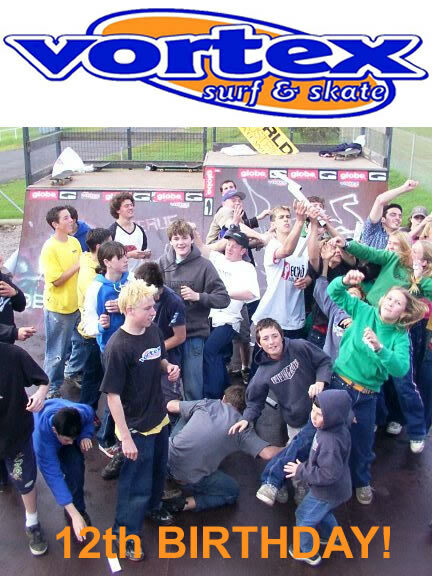 Check out more old school photo’s on the Skate Gallery Page of our website.